SGI Reunion on Monday, 9/26! We’ve got a great turnout expected for the SGI REUNION with all of the sign-ups so far! Be sure to RSVP so I can get the correct headcount to The Patio. NOTE: This is not to be confused with the KIT List Job Networking Event on 10/3! I only had those two spots so I had to grab them — so it may be confusing to have two events a week apart at the same place! Here’s the link to the KIT LIST EVENT: http://meetu.ps/c/2GMgz/wlG7X/a. 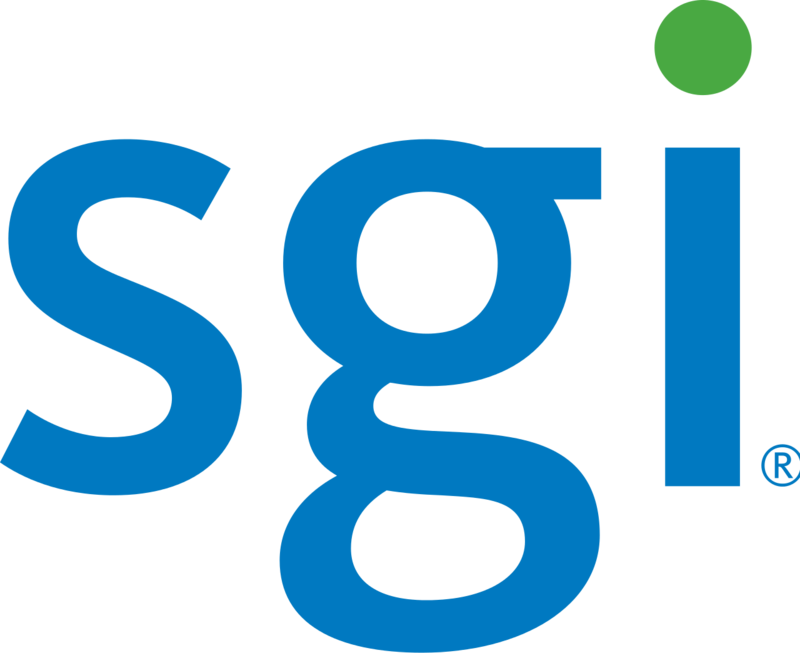 Thanks for spreading the word so we can reach all SGI folks (employees…and consultants like me!) so they know about this year’s reunion. See you on the 26th! I wanted to share the news about a powerful and fun Girls’ Festival that WorldWide Women is hosting to help thousands of girls of all ages, covering leadership, STEM, career planning, wellness and more. Tickets are $10 per person, girls under 12 attend free. Join them for a day of fun, exploration and empowerment! This festival will bring thousands of girls together to help them discover programs and services available just for girls, make new friends and get inspired to become their best. These programs and services will cover 4 important areas of life: future, possibilities, power and body. – Participate in workshops, such as “find your dream” career speed mentoring session all day long and “map your future” leadership and skill-building activities. – Enter contests, including the BizWorld Girlpreneur Competition (a.k.a. shark tank for girls) by September 25th for a chance to win and present their ideas in front of Mark Cuban and Tim Draper! – Visit exhibits, watch performances by girls’ groups and listen to inspirational speakers. – Learn about education, STEM, career planning, leadership, entrepreneurship, health and wellness, safety and more. – Check out science, fashion and art projects created by girls in the makers’ space, and enjoy a Super Cool Girls Fashion Show. Then, take your fitness to a new level with expert sports clinics and demonstrations. Please help spread the word in social media using the #WWWFestival hash tag. If you have a young women in your life, this is a must-attend event! Help them on their journey to adulthood! I personally feel uncomfortable with networking, but I find that when you come with the spirit of helping others first, it frees you from the usual awkwardness and you end up feeling more natural and most like your real self! The magic of it is that somehow good things happen to you, too! Instead of facing a room full of strangers, the concept of FriendWorking makes you realize that most are just friends you haven’t met yet! I have some dear friends whom I met at other events on my own. That’s why it’s worth it to push yourself to get out and meet new people. You just never know! We’ve had KIT List events in the past, and it’s been wonderful to meet so many of you in person. It’s so much more fun than just connecting by email! Join us — and bring a friend or two — to meet other professionals who are open to new job opportunities, plus some employers and recruiters who will be attending as well. All are welcome, whether you’re just getting started in your career (or a recent graduate), or if you’re already well established. Feel free to share this with friends, but we do need you to RSVP. Note that this is not a formal job fair, but some employers and recruiters will be there and I’ll have tables for them to post jobs and meet with you. This is an informal and relaxed mixer to connect with new people and see how you can help each other through your ideas, personal networks, and job search tips and strategies. Format: A little bit of structure to make it easy to connect! We’ll be getting people to break into smaller groups to answer a few questions we’ll ask you all to ask and share within your smaller group. This is an important way to meet new people outside of your usual professional circles, so we’ll be encouraging people to connect with others in different fields (e.g. marketing, engineering, finance, sales, HR, IT, etc.). The beauty of this is that you just never know who is going to be the person to connect you to the next job you’ll love — or who you will help land their perfect job! Also, if you like the KIT List to receive job emails or to post jobs, just go to www.KITlist.org! It’s free to attend, just pay for the food and drinks you order from The Patio’s staff — and please tip them generously! Bring a friend, your business cards, and your spirit of helping others — and let’s have another fabulous night! You may already know that the genesis of the KIT List was my personal “keep in touch” email list of my friends at Silicon Graphics. I’d like to make sure we reach all SGI folks (employees and consultants like me!) so they know about this year’s reunion. I’m sorry! This is not a KIT List event, it’s just for SGI present and past employees, consultants and contractors. However, I am hosting a KIT List networking event on another date, though, on 10/3 (also at The Patio)! Stay tuned for a blog post shortly with the details. Also, please help me by passing the word to other SGI folks so we don’t miss anyone! Follow our new KIT List Facebook page! With the recent purchase of Yahoo by Verizon, I created a Facebook page for KIT List job posts so we have a sure way to get jobs out. As you may already know, we depend on Yahoo Groups to send out the KIT List job emails out free. I’m trying to find other mail solutions (any recommendations are welcome! ), but due to our email volume, we’re WAY over the free limits for all of the email platforms I’ve been researching. With over 72,000 people in our KIT List community, we send out over 62 million emails a year. I do this as a community service, along with the very important moderator help from my sister, Kelly, and longtime friend, Amy Plunkett. We all have our “real” jobs and do this in our spare time. The new Facebook page will allow us another way to reach all of you, to feature a job post per day (we don’t have a way to automate it yet to send out ALL jobs yet, so we will feature some jobs in thr meantime), and to send out other important messages. Please “Follow” or “Like” our new page, and we appreciate your sharing job posts so we can help more people find a great job. 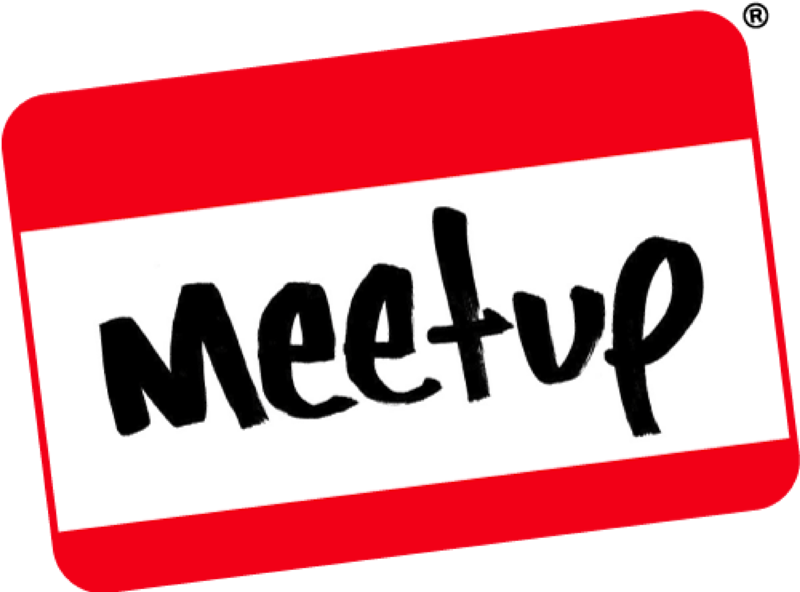 NOTE: I just set the date for the next KIT List “FriendWorking” Job Networking Event for Monday, 10/3 at 6:00 PM at The Patio in Palo Alto. Thank you for being an important part of our KIT List community and I look forward to seeing you on 10/3!